Attention Geddes Residents: Please be patient with our Highway Department as they tackle clearing snow covered roads and continue with other duties like leaf pick-up. 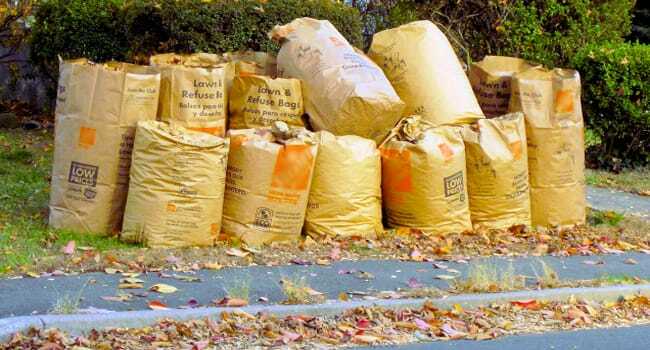 The Highway Dept will continue picking up leaves throughout the town until further notice. There is no designated days like trash or bulk item pick-ups.